Teen Eagles is a great opportunity to join with other teens to learn, have fun and to make a positive difference in your community and country. You represent a new generation of hope and promise, and our country needs young conservatives like you to get involved. 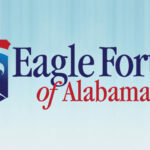 To find out how you can join or start an Alabama Teen Eagles group in your area, contact Eagle Forum Executive Director, Deborah Love at [email protected] We are looking for volunteers to help with sponsorship of new groups. Please consider volunteering and making a difference in the lives of young people. 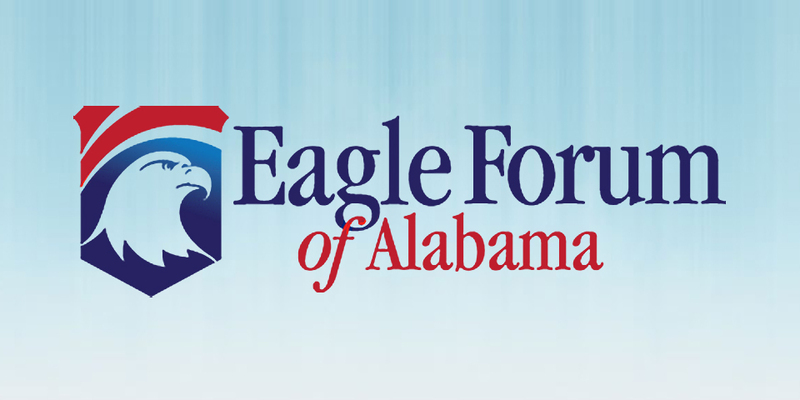 Teen Eagles researched candidates from both parties in the Presidential election cycle for a presentation to educate members and the public on the electoral college and the Constitutional role of the executive branch, as well as the election process and requirements for candidates.